2011. Region of the Rivers. 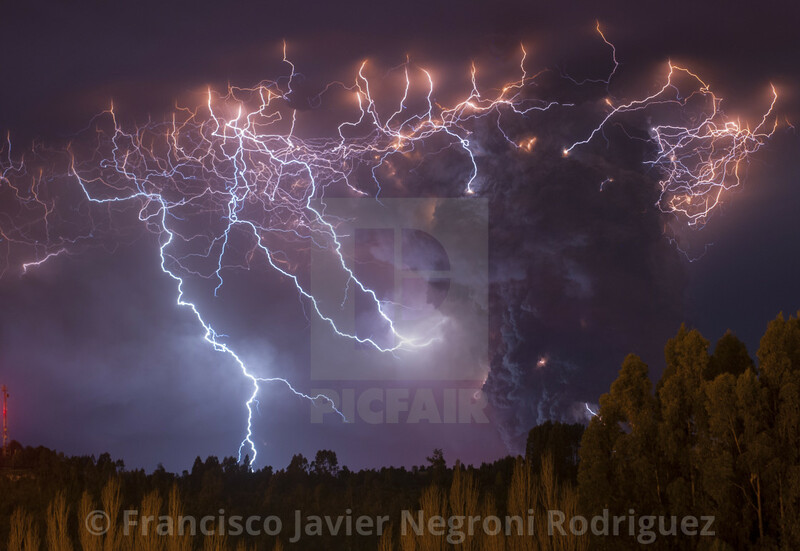 Eruption of the Cordon Caulle volcanic complex in Chile. Volcanic eruption in Chile. Volcano Cordon Caulle, Puyehue.